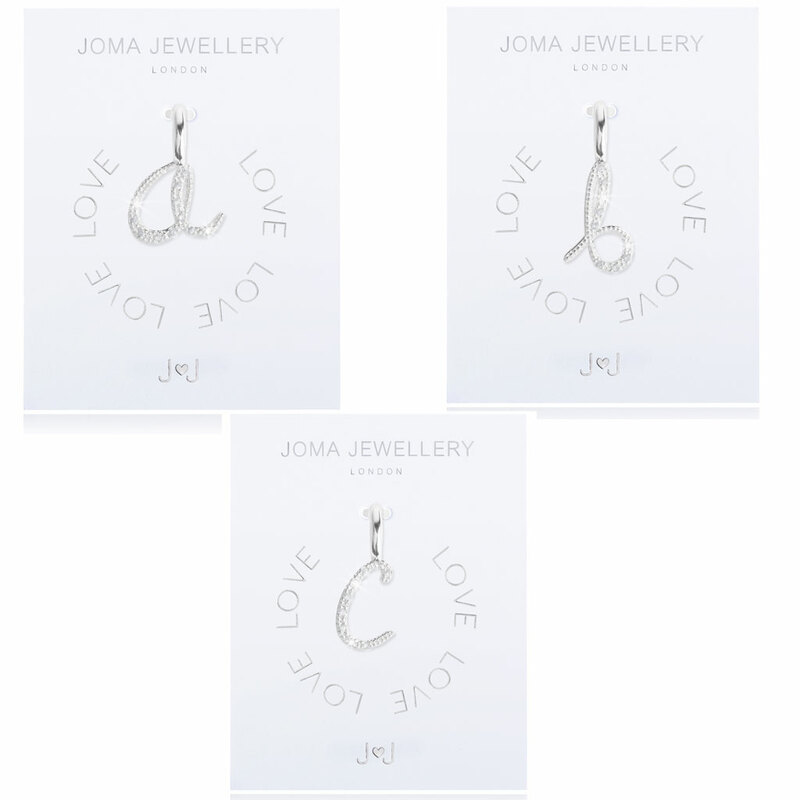 Get ready to create your very own unique jewellery pieces with the brand new Joma Jewellery #MYJOMA Collection. These wonderful pave handwritten charms will add a touch of understated glamour and can be mixed and matched for the ultimate personalised pieces. 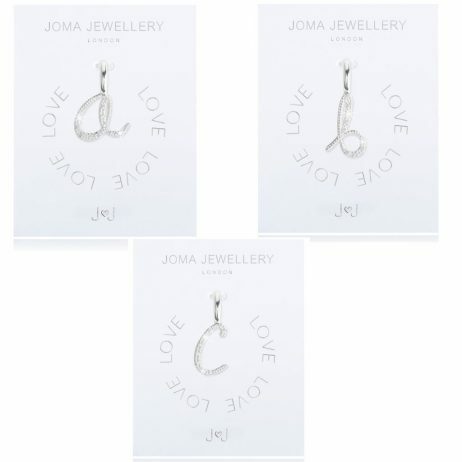 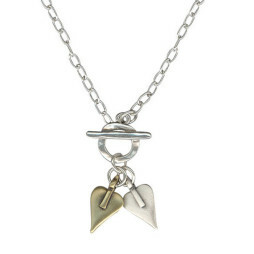 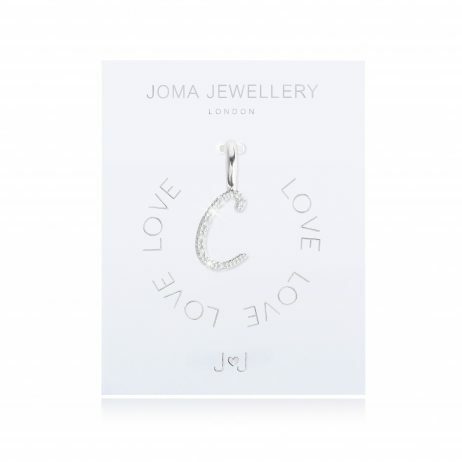 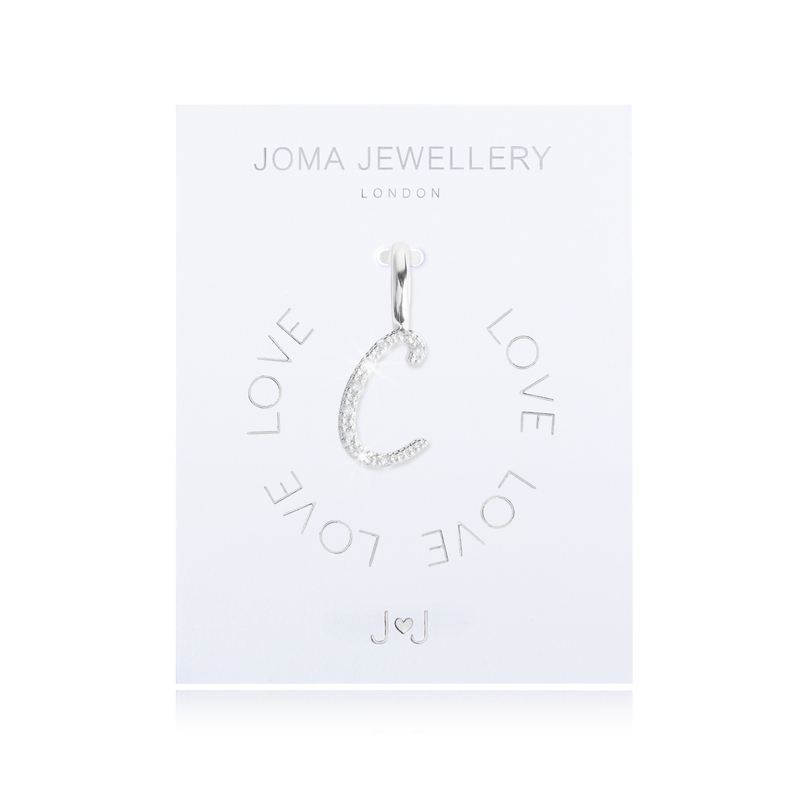 Presented on a branded #MYJOMA card, and like every other beautiful piece of Joma Jewellery your alphabet charms will arrive presented in an official Joma branded white gift bag with white silk ribbon bow and gold gift tag. 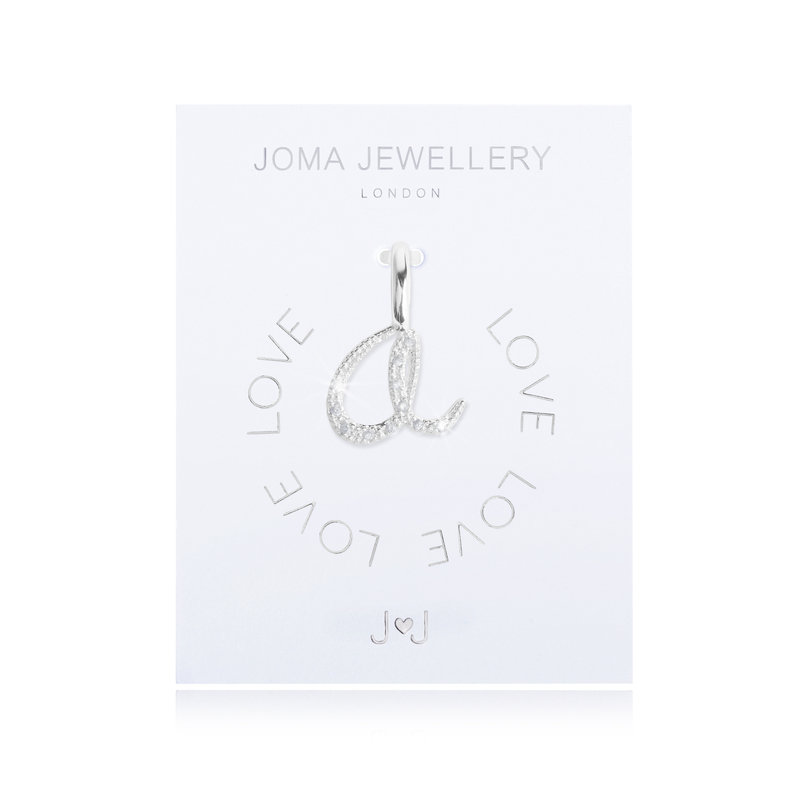 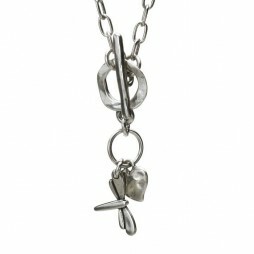 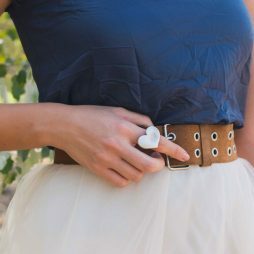 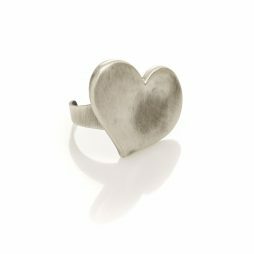 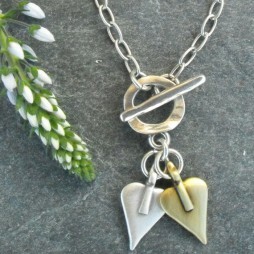 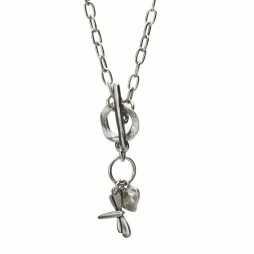 Joma Jewelley was created in 2008 with the aim of creating beautiful jewellery that can be collected, worn and loved, again and again. 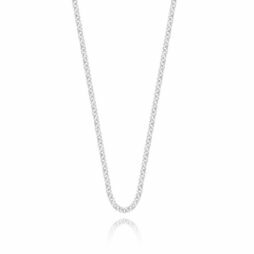 Having been incredibly lucky to work with their wonderful team, they’ve grown Joma Jewellery into a much-loved brand, both here in the UK and around the world. 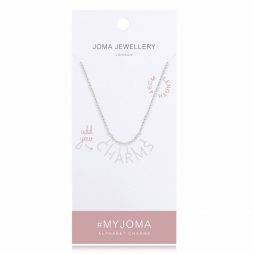 #MYJOMA, Birthday Gifts, Accessories - Scarves Bags and Watches, Gift Ideas, Gifts £0 To £20, Chains & Charms, Joma Jewellery, The BIG SALE.